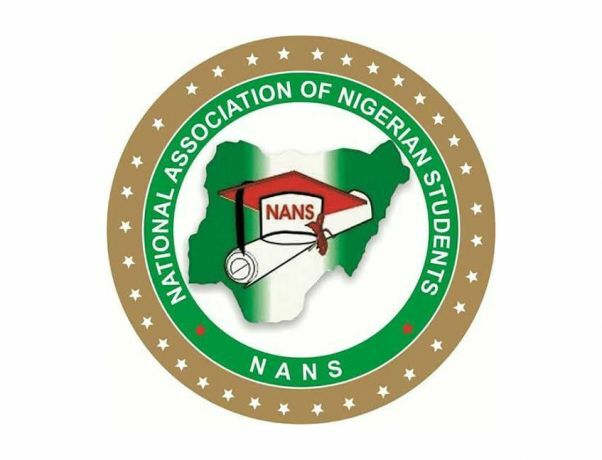 The National Association of Nigerian Students (NANS) has declared operation no resumption, no election as the upcoming general elections moves closer. 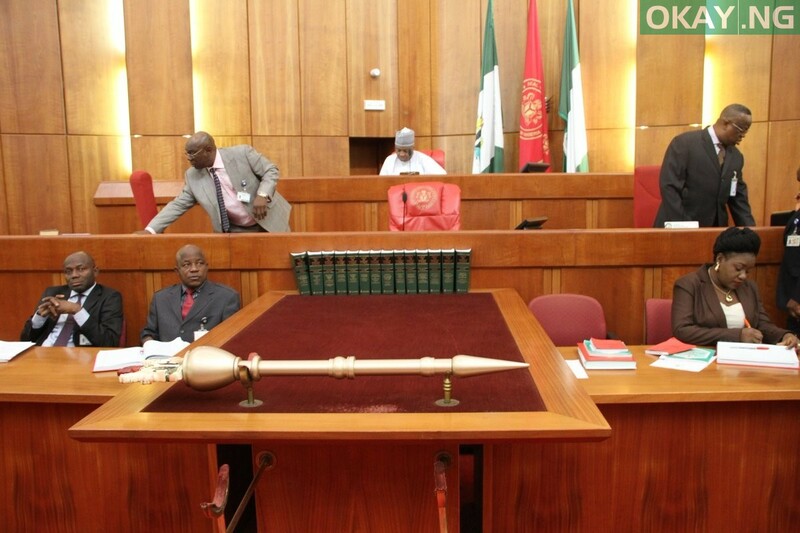 The declaration was revealed in a statement made available to Okay Nigeria on Monday by Comr. Danielson Bamidele Akpan, President of the student body. 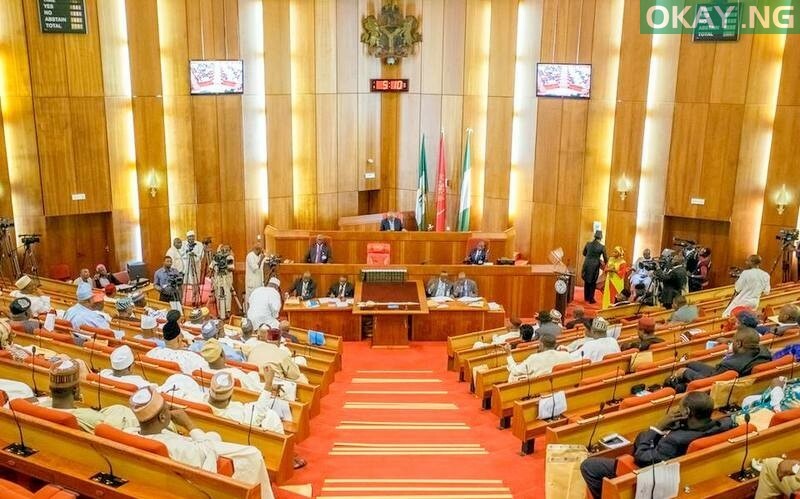 He stated that after a careful observation of the continued insensitive shut down of Universities due to the strike action embarked upon by the Academic Staff Union of Universities (ASUU) and the Academic Staff Union of Polytechnics (ASUP), the body wishes to declare ‘OPERATION NO RESUMPTION, NO ELECTION’. The statement continues: “Recall that on 4th November, 2018, the Academic Staff Union of Universities embarked on an indefinite strike which grounded all academic activities on our campuses till date. Prior to theirs, the Colleges of Education Academic Staff Union (COEASU) had also embarked on same industrial strike action, shutting down all Colleges of Education. “NANS quickly swung into action requesting and forcing the Federal Ministry of Education, NCCE and COEASU to animmediate negotiation table while NANS observed the proceedings of the discussions for quick resolution. Compromise was reached and the strike action was called off without unnecessary delay of academic resumption. “However, after few days COEASU suspended their strike, the Academic Staff Union of Polytechnics began theirs. Both ASUU and ASUP have since been on strike making our members in millions to be at home with possible consequence of disenfranchisement in the forthcoming general elections beginning on February 16th. “In solidarity, Nigerian students embarked on a simultaneous nationwide protest across the 36 states of the federation with a mother rally at Abuja on November 19th, 2018. The rally was tagged ‘SAVE EDUCATION RALLY’ across the federation, to create awareness on the state of education in the country, after which we presented a position paper of our demands to the Federal Government, the press and general public. “In furtherance of the protests held on November 19th, 2018, on the 28th December, 2018, NANS issued a two weeks ultimatum to both FG and ASUU to call off the strike or face the wrath of Nigerian students which led to an invitation by the President of the Federal Republic on January 3rd. 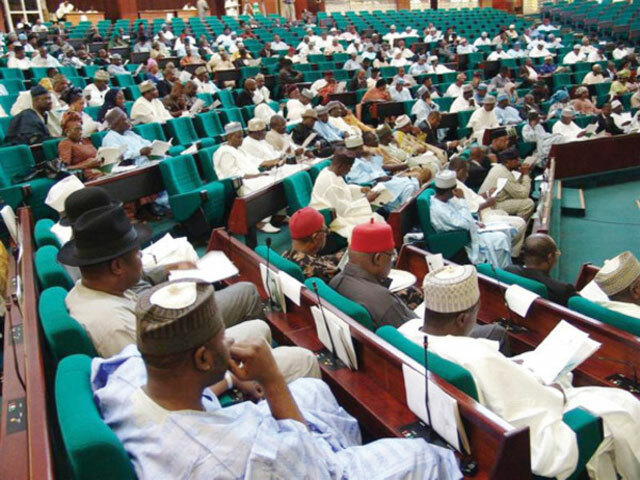 “Assuredly, after presenting our demands, the meeting led to a return to negotiation table between FG and ASUU. The President also directed the release of funds through TETFUND for infrastructural development of our Tertiary Institutions across board. 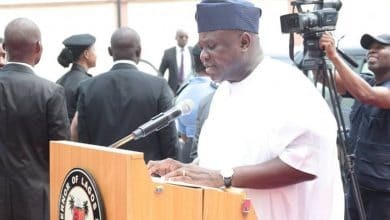 “Sadly, it appears that the gains recorded in the last few weeks has been eroded by the continued shut down of our schools and barely 12 days to commencement of the general elections. It is also instructive to note that, the student’s constituency constitutes the largest voters segment of registered voters with 22.3 million as released by INEC. “These continuous strike actions by both ASUU and ASUP has not only brought increased pain on students and their parents, it is now seen by us as a deliberate ploy to disenfranchise our members, especially those who are registered within their school environments and are presently in their various homes. “Consequently, Nigerian students have decided to take their destinies in their hands, enough of the politics been played with our future. “We wish to inform the general public that Nigerian students would resist any election from holding in any part of the country should our campuses remain shut till election date. We are conscious layers of the nation and on no account shall we allow this sinister disenfranchisement of the largest voting population of our citizens in a major election to pass due to no fault of the students. We have 22.3 million registered students, eligible to change the destiny of the nation. We refused to be sacrificed in exercising this obligatory demand to our nation at this crucial moment. “Our voices must be heard and our votes must count ” he stated.